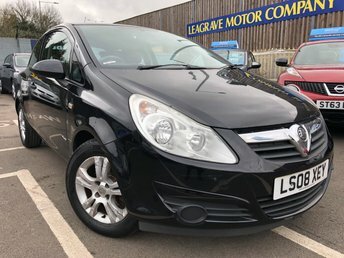 This Low mileage AUTOMATIC Meriva comes with PARKING SENSORS, Cruise control, ALLOY WHEELS, Panoramic roof and has half LEATHER trim. It has only had 2 PREVIOUS OWNERS and has been looked after. 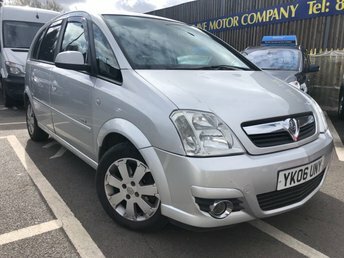 It will come SERVICED + LONG MOT + comes with 6 MONTHS WARRANTY. 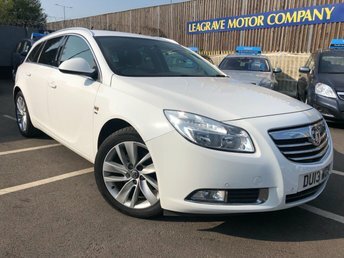 *******5 REASONS WHY YOU SHOULD BUY FROM LEAGRAVE MOTOR COMPANY ? 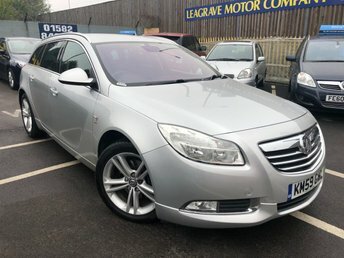 ******* (1) We are one of the most highly regarded and respected USED CAR SALES garage in Luton. ***** (2) BUY WITH CONFIDENCE we are a TRADING STANDARDS APPROVED DEALER. ***** (3) All our vehicles are HPI checked and have more than 5 months MOT. ***** (4) Our cars come with FREE comprehensive 6 MONTHS WARRANTY. ***** (5) We provide COMPLETE PEACE OF MIND our quality of both our cars and service is important to us. You will see this from our customer feedback as well as the standard in which we present our cars. ******* WE ARE OPEN 7 DAYS A WEEK AND ACCEPT ALL MAJOR DEBIT & CREDIT CARDS. FINANCE IS ALSO AVAILABLE. AND WE WELCOME PART EXCHANGES. 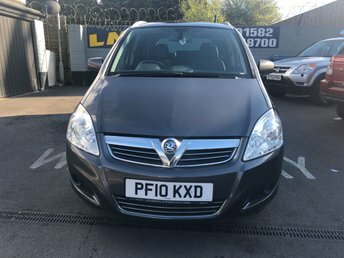 *****NEW CARS WEEKLY.